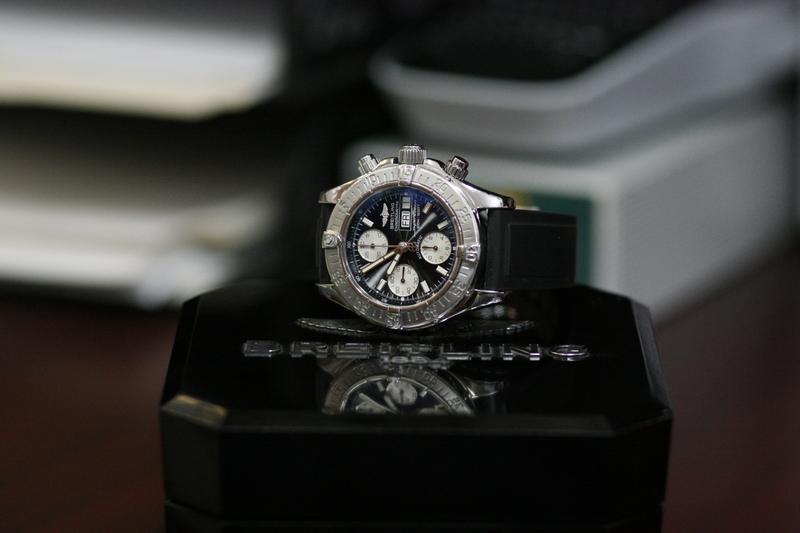 For this deal of the week, we have a handsome Breitling Superocean in great condition with its original box. This watch features a 42mm case diameter, a 42 hour power reserve, day-date function, and water resistance to 500 meters / 1,650 feet. 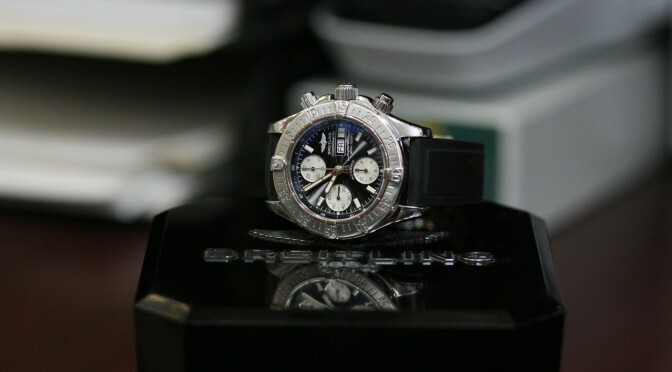 Pictures: All the photos are of the actual watch for sale.